Go big! 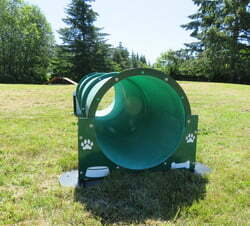 The Triple Bow Wow Barrel™ is 9' in length. 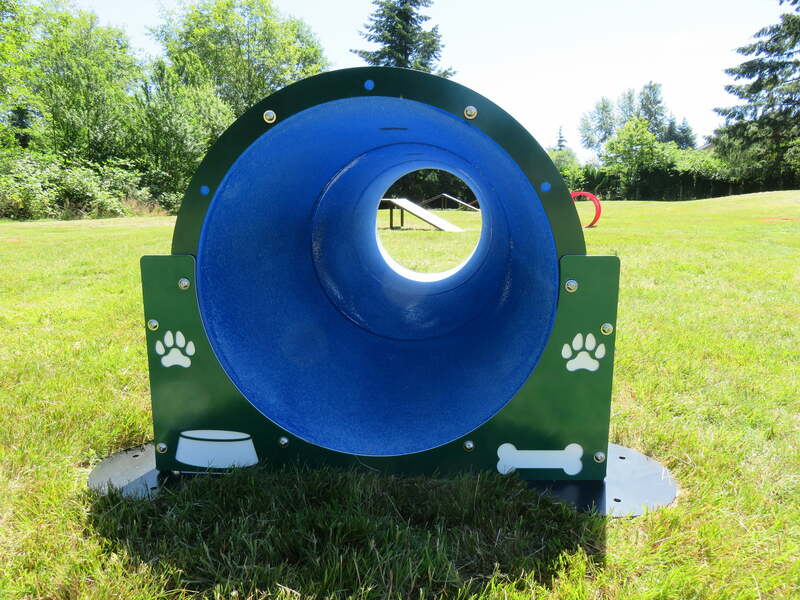 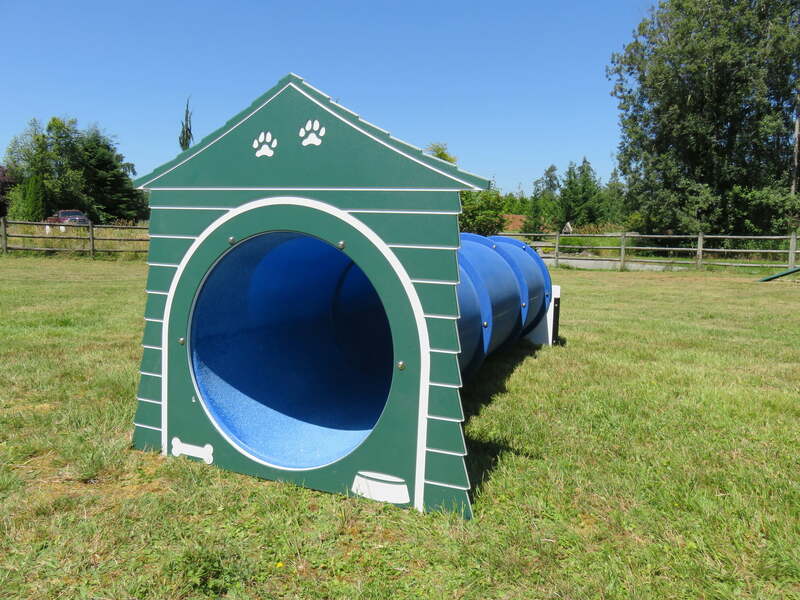 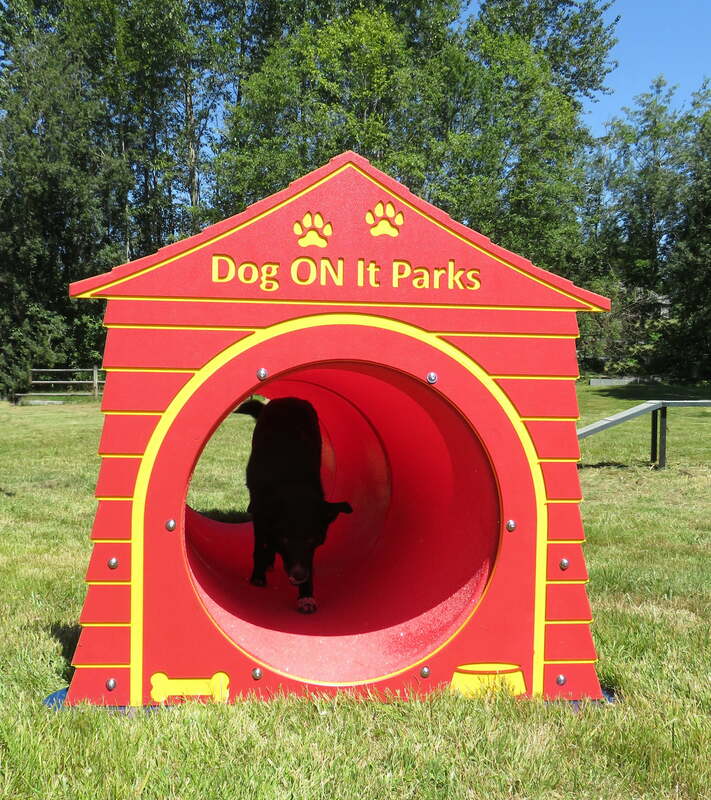 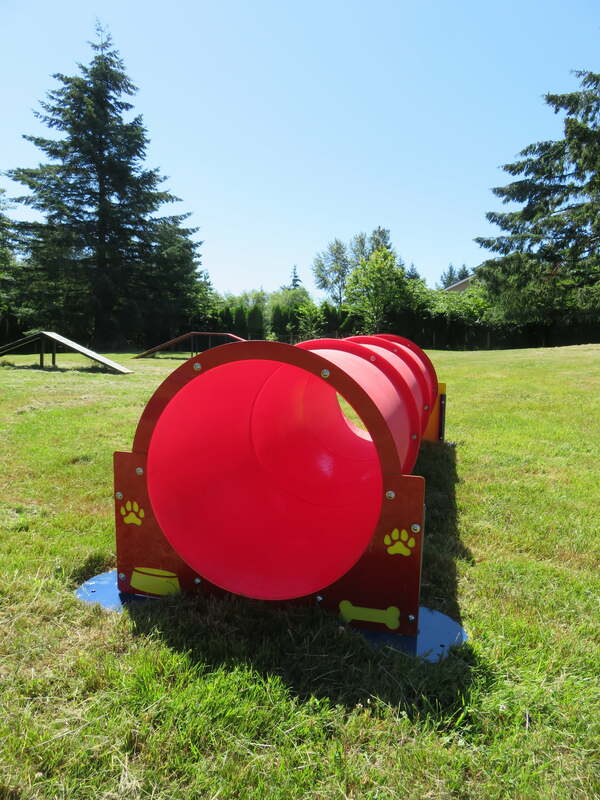 Tunnels are one of the easiest components for a dog to learn.